Molds are part of the natural environment. Molds reproduce by means of tiny spores which are invisible to the naked eye. 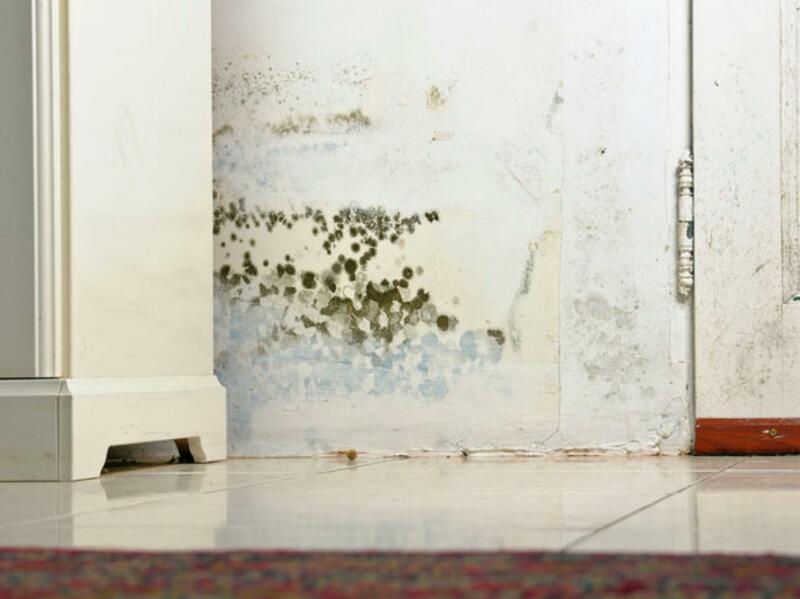 There are many types of mold, and none of them will grow without water. Molds have the potential to cause health problems (allergic reaction, asthma attacks, etc.). In most cases, if visible mold growth is present, sampling is unnecessary. If the mold growth is too bad to deal by yourself then we recommend using a Mold Remediation service. Air sampling may be useful to determine if an area has been adequately cleaned (remediated). Having air samples analyzed can help provide evidence of the severity of a mold problem. Air samples are used to collect data about mold spores in the interior of a house. Samples are best taken if musty odors reveal mold growth or conditions (water intrusion) that could lead to mold growth. If there is mold growth, the area must be cleaned and the water problem fixed for the mold problem not to come back. Places that are often or always damp (showers and elsewhere in the bathroom) can be hard to maintain completely free of mold. Increasing the ventilation and cleaning more frequently will usually prevent mold from recurring.